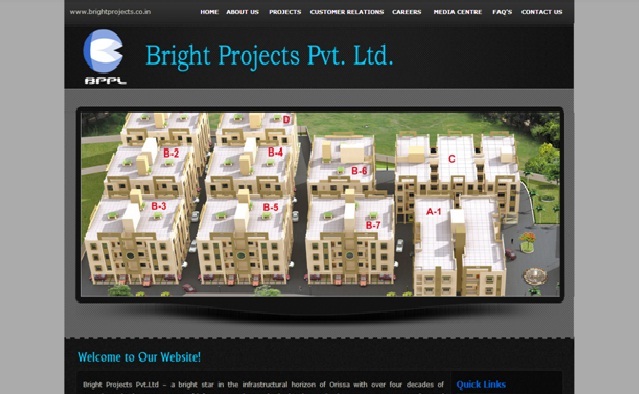 Bright projects Pvt Ltd is a popular real estate and construction company in the temple city Bhubaneswar, Odisha. This company has lots of experiences in the field of real estate to provide affordable housing projects in the various locations of the city. The main services of this company are development and construction of the projects with project consultant. This company provides apartments, simplex, duplex and residential lands with all the modern amenities and best international standards. This project is located at the mid town of Bhubaneswar, Odisha. This project is a distance of 2 kms from govt. hospital, 8 kms from bus stand, 8 kms from railway station, and 4 kms from market complex. This project has various modern facilities like children’s park, jogging track, community hall, health club, 24 hrs water supply, security and electricity. The company provides easy home loans facilities for this project. The new projects will be launched at Cuttack road, Chandrasekharpur and Puri very soon.